Pau Gasol signed with the Chicago Bulls yesterday. However, there was no contract details when he announced that he signed with the Bulls. Gasol, who was also considering signing with the San Antonio Spurs, before settling on the Bulls deal, will be paid approximately $22 million over the next three years. There’s no word on whether the 34-year-old’s deal includes any team or player options. Gasol is expected to be the Bulls starting power forward with Joakim Noah as the center. Taj Gibson will move to his normal sixth-man role. 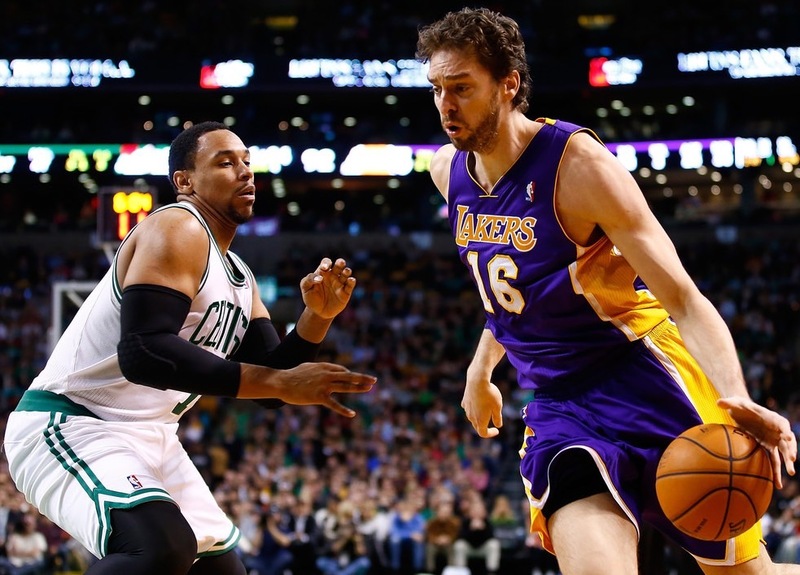 With Gasol now in the mix, will coach Tom Thibodeau stay with Gasol in close games? Last season, he went with Gibson and Noah to end games in the frontcourt. The Bulls used much of their cap space with this addition. The 7-footer is forming the Bulls Big 3 with Noah and the often-injured Derrick Rose, as long as he can stay healthy. He will be entering his 14th season this upcoming year. He began his first 6 1/2 years with the Memphis Grizzlies, before a mid-season trade in 2007 to send him to the Los Angeles Lakers. He spent the past 6 1/2 years with the Lakers. He has averaged double-figures in points throughout his career. He also won two NBA Champions with the Lakers in 2009 and 2010. The Bulls are hoping that Gasol could him the franchise win their first NBA Championship since the 1997-98 season, Michael Jordan’s final Championship.